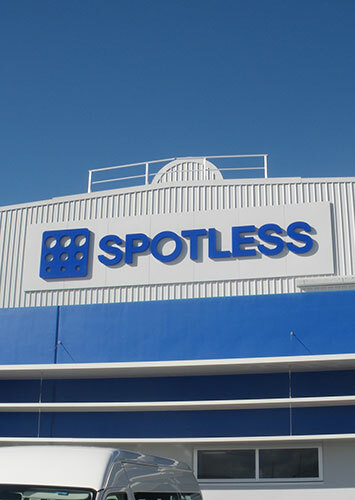 RCP were commissioned by Spotless (the Australian based international facility services company) to provide Development Advisory, Project Management and Project Programming services for its new composite laundry facility. 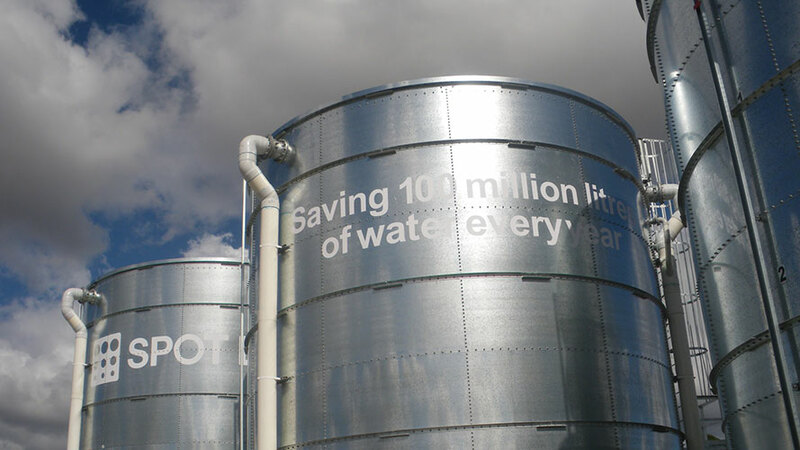 The project included procurement of an experienced Developer with a suitable site that matched all of Spotless’ operational, sustainability and location requirements with the ability to meet a tight programme. 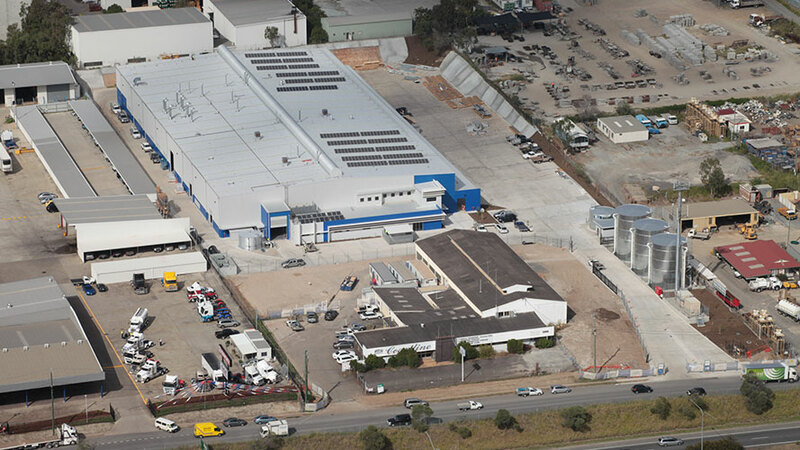 The arrangement with the successful developer was for a leaseback deal over 20 years with 3 x 10 year options. The successful developer engaged a D&C contractor to deliver the building. Integration with Spotless procured specialist laundry suppliers over the last 4 months of building programme included careful planning of work methodology. 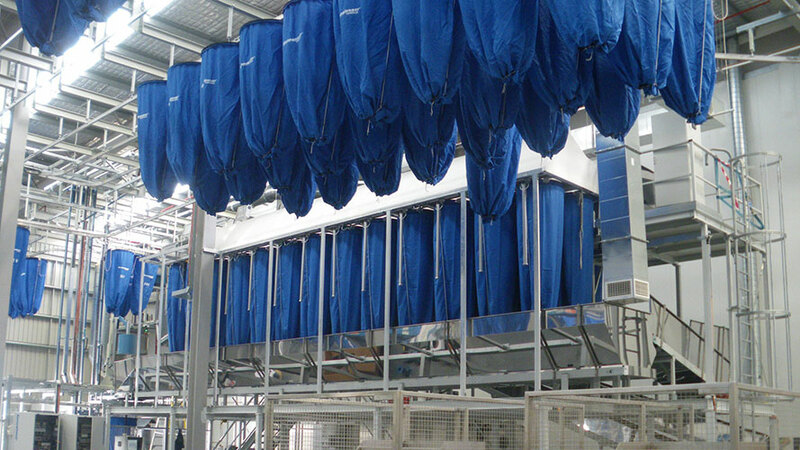 The project was delivered on time and on budget ensuring the decommissioning of existing Spotless laundries was to program.